This sports complex is a 74 acre park which was started by the Mena Advertising and Promotion Commission in 2003. 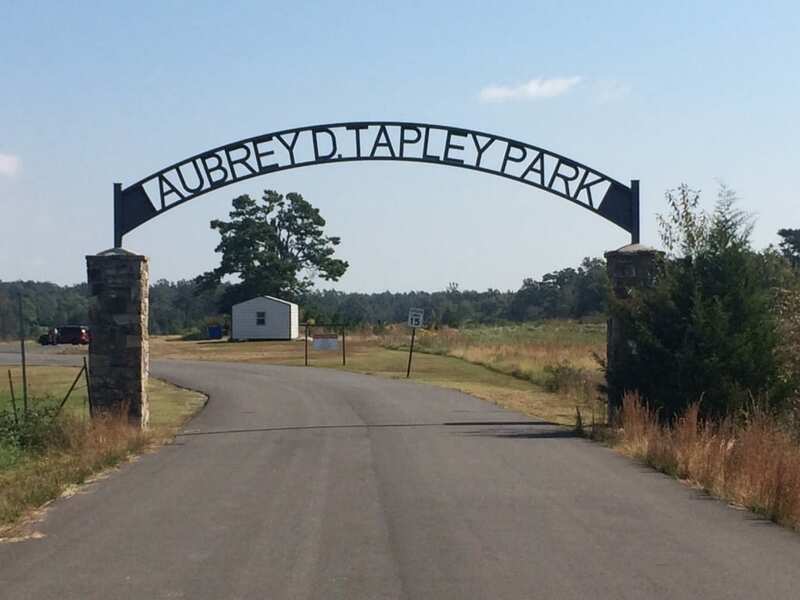 It was named Aubrey D. Tapley Park in 2009. It currently houses 5 baseball / softball fields, soccer fields, a walking / biking trail, concession facilities including a pavilion and two playgrounds. Grants are continually applied for to continue progress on the complex. There are many more projects in the plans for the complex that will be finished as funds are available. one of these projects include more baseball / softball fields, more bleachers, tennis courts, basketball courts, improvements to soccer fields, etc. The complex is the venue for community events such as the Annual 4th of July Celebration and multiple baseball / softball and soccer tournaments each year. This is no ordinary community park! This brilliant 10 acre park is host to an 1851 log cabin rumored to have been used as a hideout by the notorious Jesse James, besides being used as a hospital, post office, and city hall during its lifetime. Surviving a devastating 1993 tornado, the cabin remains untouched by the progress surrounding it. 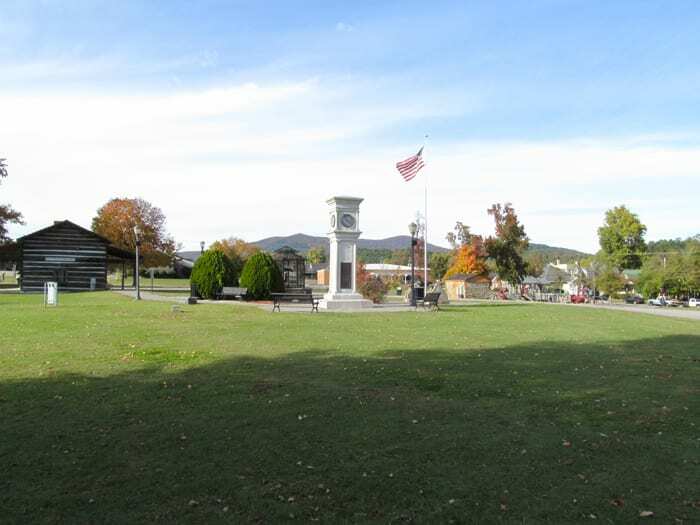 The park also contains 2 spring fed ponds, 2 Mountain Howitzer Cannons, a bronze boy and girl fountain purchased in 1914 among other interesting artifacts. No wonder it is listed on the National Register of Historic Places! Janssen Park is a favorite among the locals and vacationers. This large, wooded park is tucked away from the hustle and bustle of our community. McMillan park features an Olympic-sized swimming pool, tennis courts, playgrounds, baseball fields and a skate park for the kids.